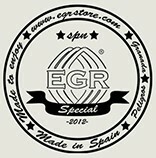 Boutique There are 6 products. 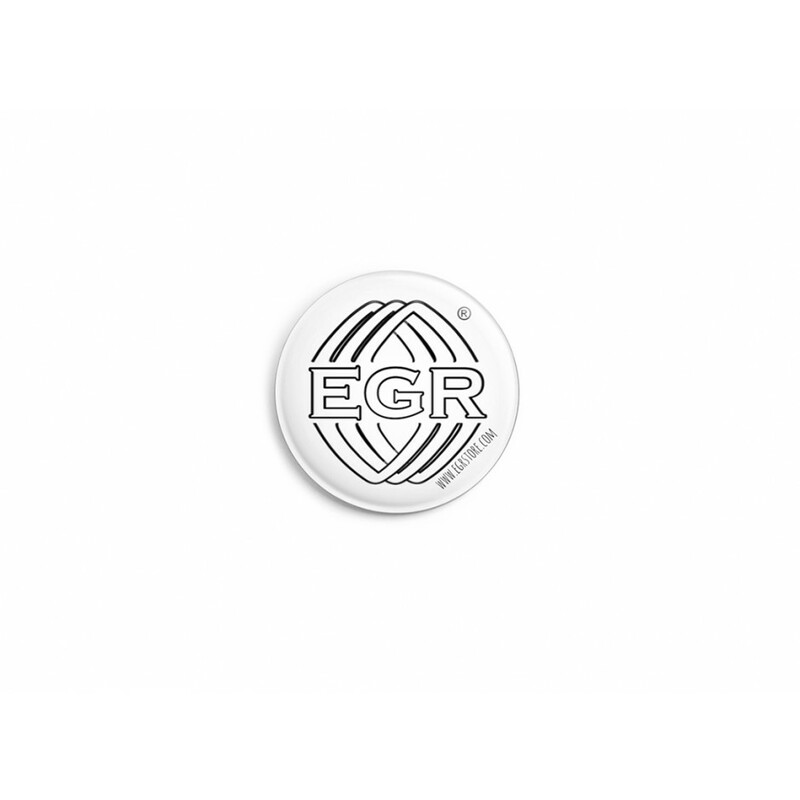 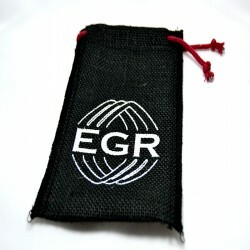 EGR bag made from 100% ecological jute. 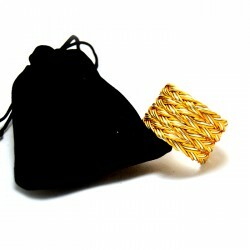 You will be able to keep your accessories in the best way possible. 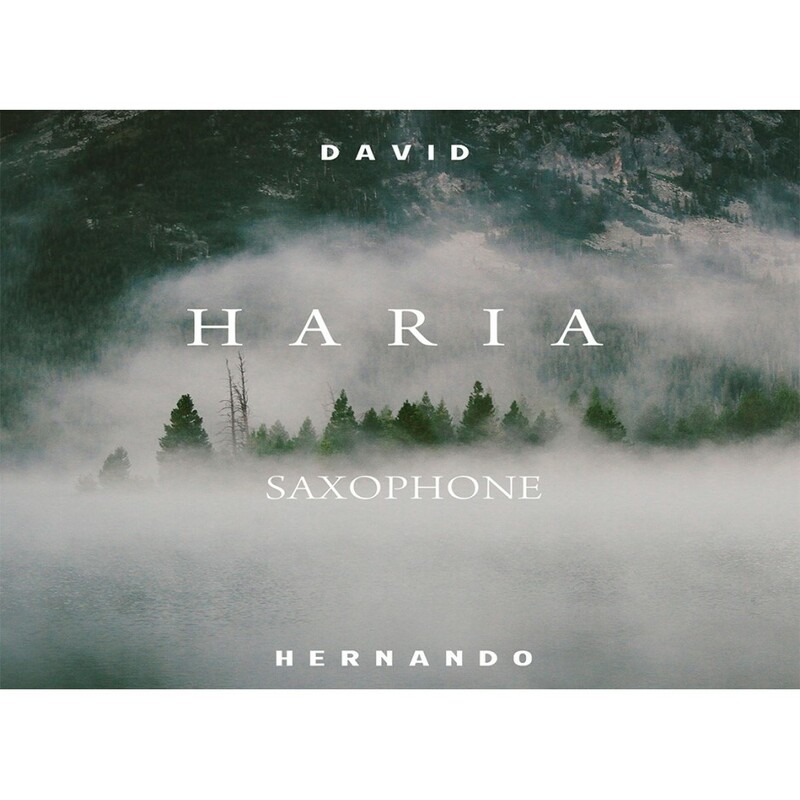 New 2017 CD by David Hernando Vitores. HARIA.